hello, everyone. our team name is Tic-Tac-Toe! Because this is still an early stage of the game, it is still not fully developed yet. Furthermore, we will keep on working on our game with our own story. 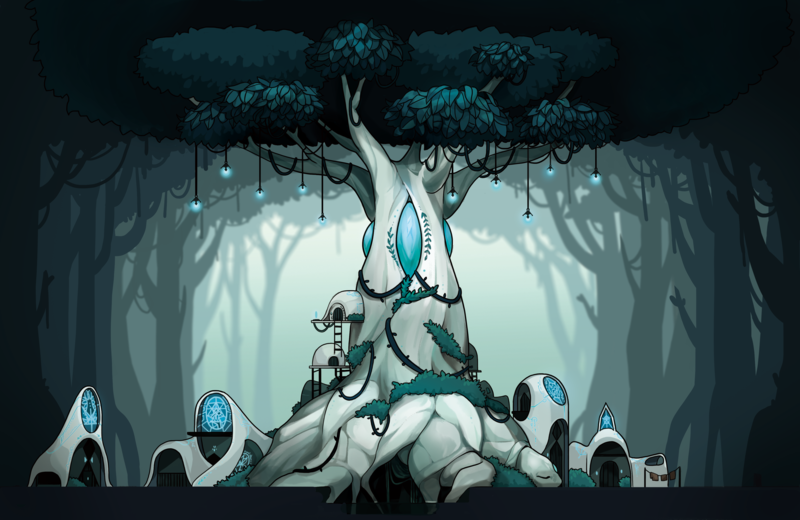 Defeat bosses enemy and Recover the powerplant of ELFE that the them keeps. Combine magic letters ‘A’ and ‘S’,‘D’ . you can cast various magic skills. Reveal a secret of KAWA. you can take hints from the Enemy Bosses and Solving a puzzle. Meet dollmasters and buy soul-item to upgrade your soul-core(=power). after the fall of the world, dragon Ragrandin make her body as new continent for survivors and let them live there. she teaches them magic and how to make dolls that can contain soul. So they could adapt to the new environment. they make many dolls with magic and give wondering souls this dollbodies. therefore many newworld residents was burned by them. and later on the people who can make dollbody would be called as a dollmaster. thanks to dollmaster, Ragradin is full of lives and peace. the dollmasters and dolls made an oath to wear hair leaf accessory shape of Dragon horn as a token of gratitude also to always remember about ragradin. Not much later, the dollmasters were split into two spheres of influencer – ELFE that only lay on puremagic and KAWA that lay on machine more than magic. Both sides understood each other ' s position at first. but over time, Conflicts Between ELFE and KAWA keep rising. eventually KAWA leave the village and disappear without trace. A couple of years passed by, suddenlt KAWA begin to attack ELFE village. the ELFE dollmasters wondered why KAWA attack them. but interchange was broken for long time, so they couldn’t found any solution to the problem. they have no choice but to depend on the magic barrier of the village. and become isolated by the KAWA dolls. To save these ELFE, dollmaster makia made a strong doll. this game hero is these doll “repu”. His story can be seen in the game. thank you for your comment. Now we solve that problem. if there are any problems, please let me know!